These muffins are the REAL DEAL. 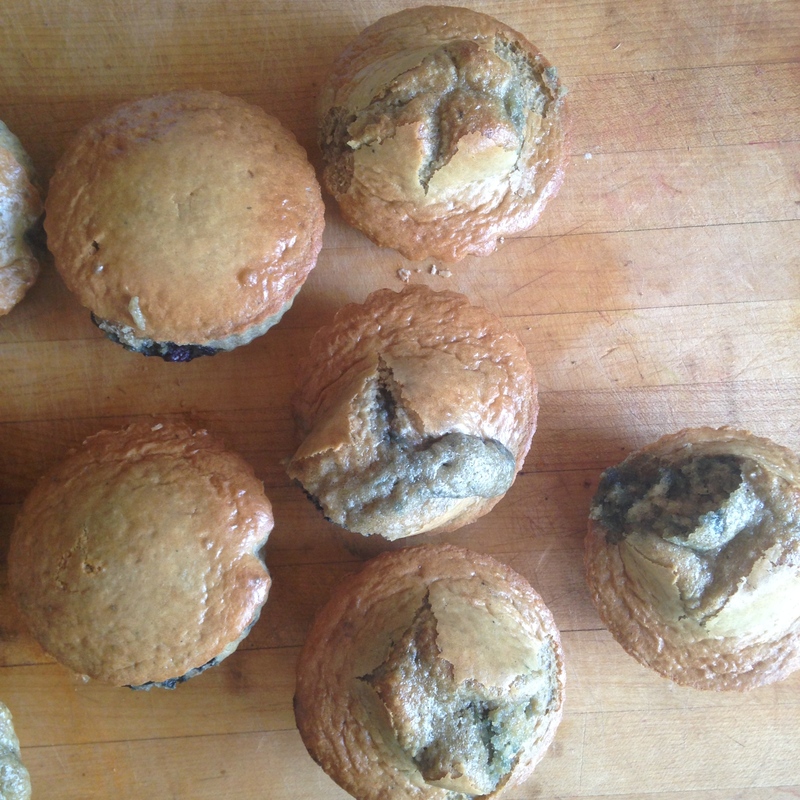 They aren’t crazy dense like most paleo-friendly muffins. Make them for your weekend family brunch and NO ONE will know that they are a healthier version. 🙂 I found this recipe via Pinterest. Go check out Everyday Maven cause she’s got some awesome recipes and a beautiful website! I have no clue why or how this happened. But I thought they looked awesome! 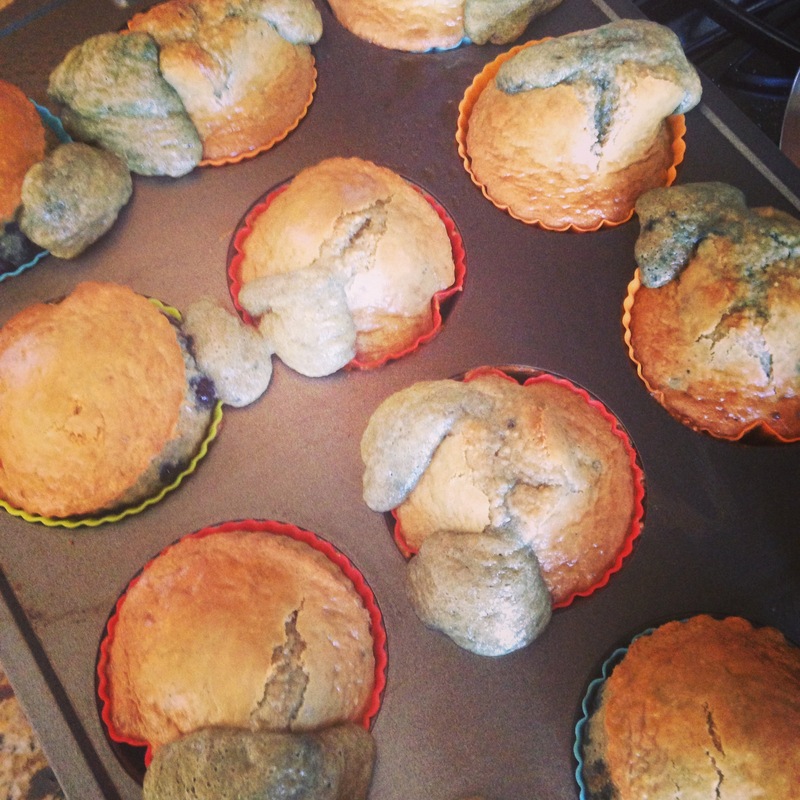 What a great baking experience for kids. If I were kid I would rather eat a volcano than a muffin. FACT. As far as the “primal” distinction is concerned… I’m not sure how the texture of the muffin would change if you subbed out the butter for coconut oil, but go ahead and try it, and let me know in the comments! You could also get crazy and use some grassed milk instead of nut milk if you’re a dairy eater. Add eggs and extracts and blend until smooth. Bake at 350 for 25 – 30 mins until toothpick comes out clean. Enjoy with some pastured butter!